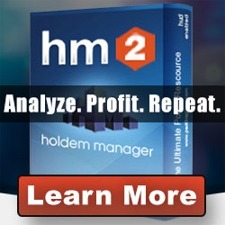 Poker Profit is featuring the online poker site below after several evaluations of the website itself. From payouts to bonuses PokerProfit.com believes some of the best values today are at Black Chip Poker. 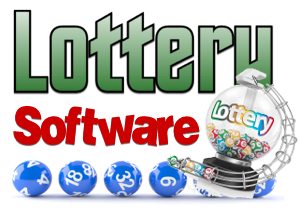 Very responsive on support and information can be found at this online poker website. Plus its fun to play poker online! 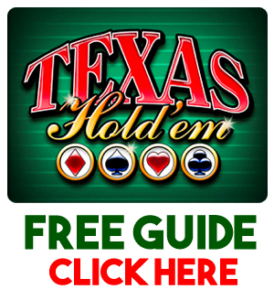 Texas Hold’em – the most widely played card game on the planet. 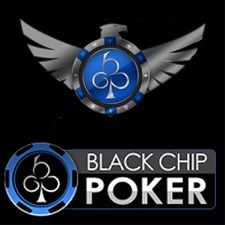 BlackChip Poker offers Texas Hold’em cash games and tournaments in three different variations, No-Limit, Pot-Limit and Fixed Limit. Omaha PLO – A variation of Texas Hold’em using 4 cards instead of two. 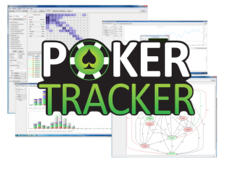 Omaha is gaining worldwide popularity and is quickly becoming the second most played poker game in the world.